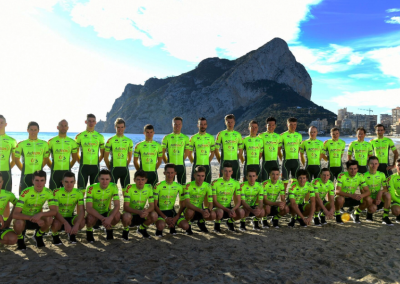 The « Cycling Team Wallonie-Bruxelles » is a cycling structure composed of a professional continental team and a U23 Development team. It was created in 2011 under the impulse of the Minister of Sports of the “Fédération Wallonie-Bruxelles”. 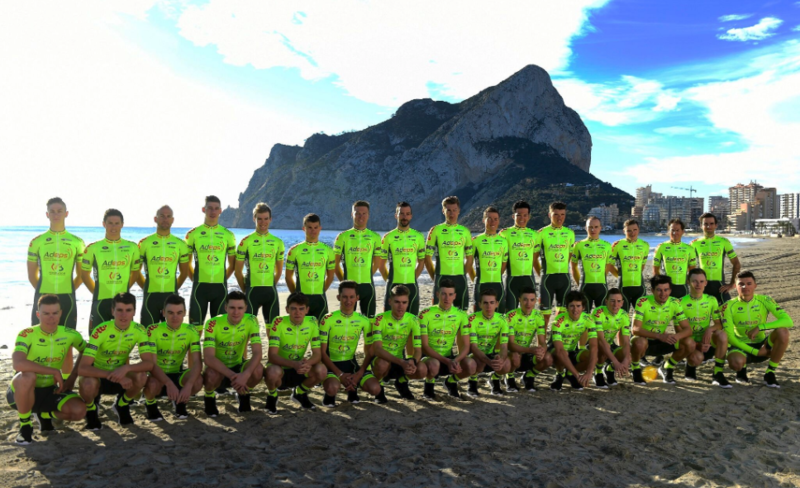 The goal of the team is to perform with the pro riders (16 in 2019) and to train and grow young U23 riders (16 in 2019) into the professional world. The professional team went up to world division 2 (Pro Continental) in 2017 thanks to the support of the “Fédération Wallonie-Bruxelles” and to complementary partnerhips of the private sector. In 2019, our two teams wear for the first time the same jersey in order to strengthen to the outside world the links already binding them. 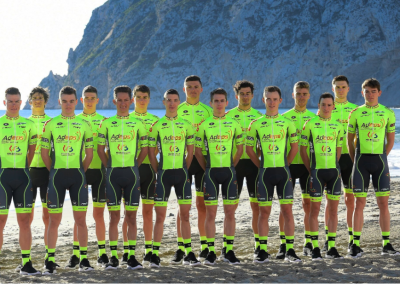 The goal of the team us to perform with the pro riders and train to young U23 riders.